Drunk driving injury cases are particularly challenging. 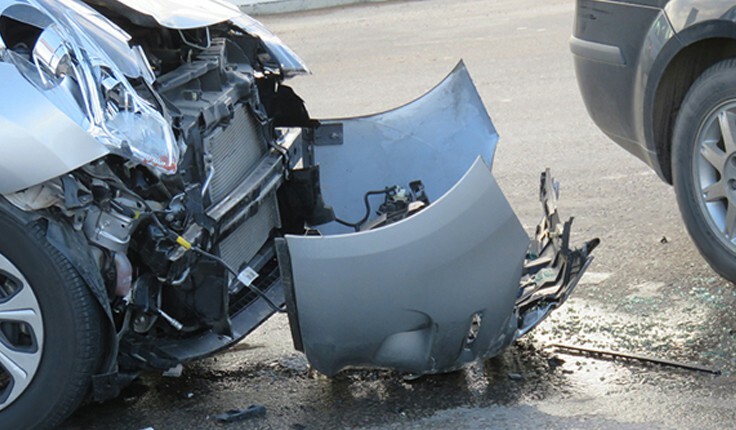 Sadly, a victim of an accident caused by an intoxicated driver faces severe injuries, even while doing everything right and properly following all traffic laws. The injuries result from another driver who made the detrimental decision to operate a vehicle under the influence of drugs or alcohol. The lawyers of Harris Lowry Manton LLP provide experienced and caring legal help for victims of drunk driving crashes and their families. We pursue justice and accountability from all responsible parties. If you or a family member suffered injuries at the hands of a drunk driver, contact the experienced Atlanta drunk driving accident lawyers at our firm. Collecting evidence. In a drunk driving liability case, it is vitally important to collect relevant evidence as quickly as possible. Delays can result in lost information and unreliable witness accounts. We diligently work to quickly collect and analyze relevant evidence, including incident reports, criminal case documentation, and medical records. We also effectively question witnesses and experts in the field. Conducting negotiations. The process of pursuing a drunk driving liability claim includes numerous opportunities for settlement. Successful settlements require skillful negotiations, and our attorneys have the experience to handle them with a constant focus on your best interests. Dealing with the insurance company can prove extremely frustrating. You can even harm the credibility of your case with the statements you make to an insurance adjustor. At our firm, we deal with the insurance company for you, to ensure that your best interests are constantly considered. Serving alcohol to someone who is visibly drunk is not only dangerous but against the law. When a drunk driver injures or kills someone, the bar, restaurant, club, or other establishment that served the alcohol may be held responsible for financial damages caused by the accident. Under Georgia liquor liability laws (dram shop liability laws), it is necessary to prove that the server knew or had reason to know that the individual was already intoxicated when the liquor was served. Our accomplished Atlanta drunk driving injury lawyers have the ability to prove dram shop liability in these cases, so that all responsible parties are held accountable for their actions. The Atlanta drunk driving injury lawyers of HLM routinely secure high-value verdicts and settlements for our clients. Numerous attorneys confidently refer our services, exemplifying our reputation for success. Let us use our knowledge and experience to seek the compensation your case deserves. Call our Atlanta office at 404-998-8847 or our Savannah office at 912-417-3774, or complete our contact form to schedule a free consultation.